One of the first books I read when I first started learning about Makerspaces was Design, Make, Play: Growing the Next Generation of STEM Innovators . I wrote a review post for it back in March of 2014. This week, I enjoyed going back and revisiting part of it for the assigned reading. The chapter was “It looks like fun, but are they learning?”. 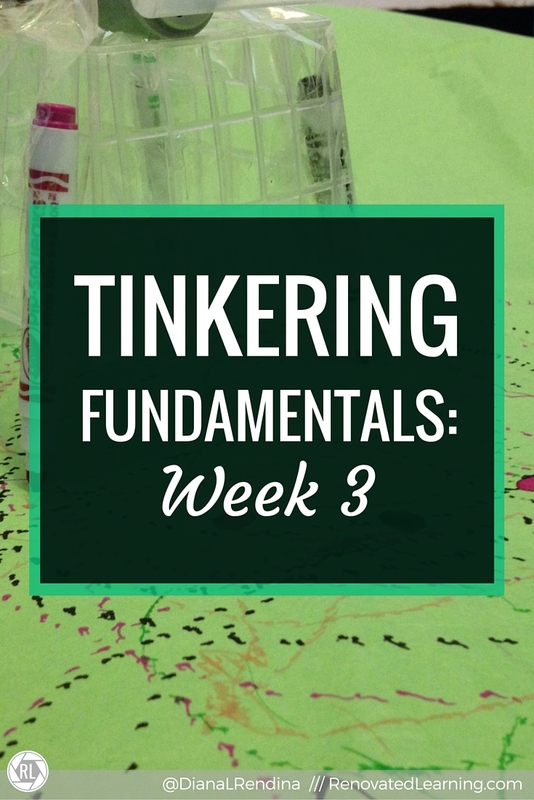 It focuses on the work of the Tinkering Studio and the research and design that went into creating their space. It spends a lot of time looking at the educational theory behind play. Reading back through this text, I realized just how much my thinking about makerspaces was influenced by this book. 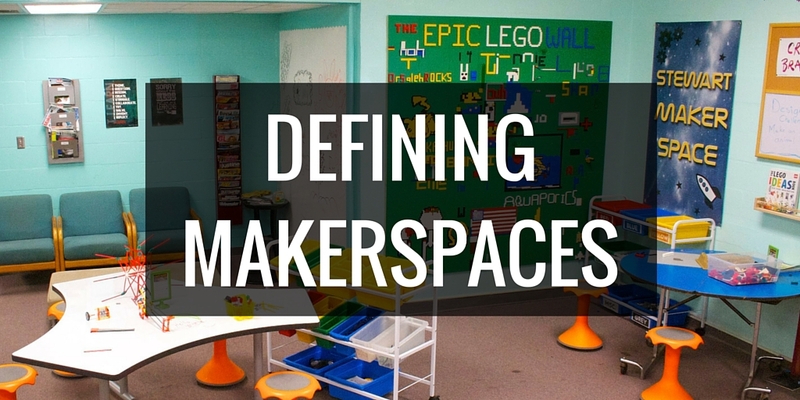 Ideas like creating maker stations and designing a space to promote tinkering. Things link leaving out “archaeological residue of projects left by earlier visitors” to inspire students. Letting students complexify their thinking overtime. These are all hugely important aspects of my Maker philosophy. This chapter (and the whole book really) are an amazing read for anyone interested in Makerspaces and Maker culture. “The environment and activities are surprising, whimsical, and aesthetically compelling – they draw people in, get them going, and keep them engaged through their open-ended and continually complexifiying nature. I think that engagement is probably the learning dimension that is easiest to see. For me, it is obvious when a student is deeply engaged in what they’re working on. Development of understanding is probably the hardest one for me to recognize. Sometimes I’ll see students working in our makerspace and it will look like they’re fooling around and not really trying to be creative. But then I’ll come back later and they’ll be working on an amazing project. They just needed that goofing off time to figure out their ideas. 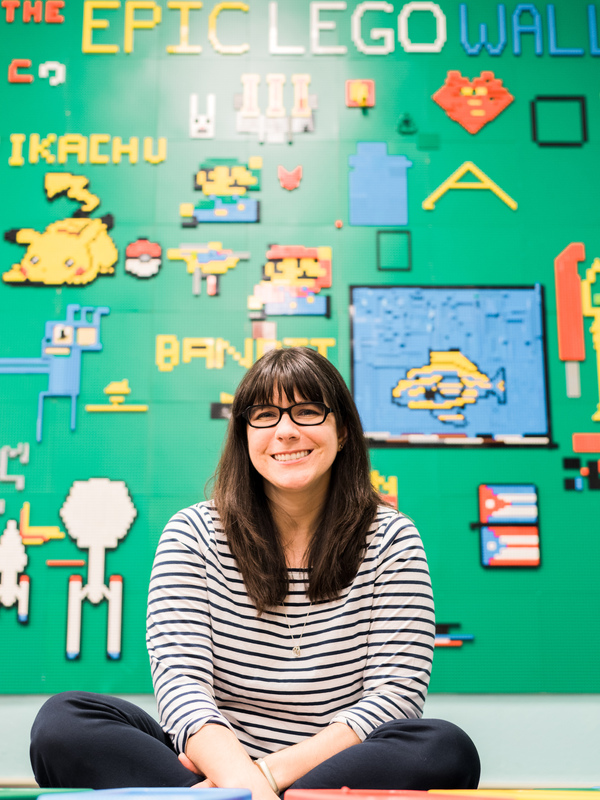 Edith really knows her pedagogy and goes into great detail about the science of play and why it’s so important. One of my favorite takeaways was the importance of adopting a beginner’s mindset when we work with our students. If we feel like we know it all (been there, done that) our students will pick up on that, and a lot of great learning opportunities will be missed. This video is definitely an excellent counterpoint to those who would say that play can never produce learning. Believe it or not, this was my first time making a scribbling machine. It was a lot of fun, and it’s definitely an activity I want to bring to my makerspace this year. The only trouble I had was getting the wires to stay connected to the battery – I might try this with littleBits DC motors when I get back to school.